Don’t miss our complimentary real estate investor networking conference! Realty411 has been providing the resources investors need to be successful since 2007. 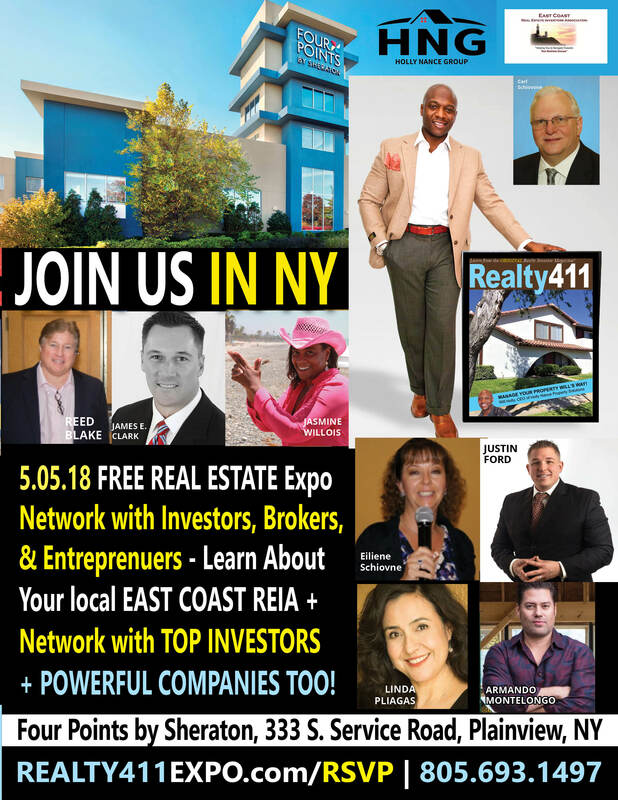 At this event, Realty411 is spotlighting the work of the East Coast REIA. 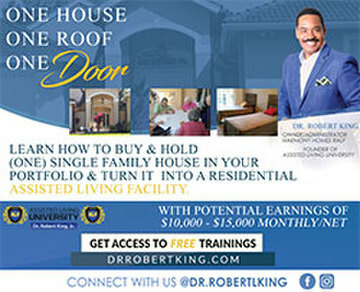 Discover Tools, Tips and Techniques from TOP National Speakers – Our Goal is to Help You Succeed in Real Estate, Just As We Have. 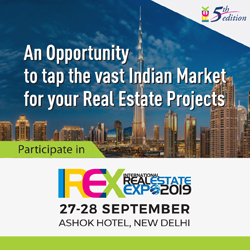 Hosted by Realty411 – Publisher of National Magazines – Since 2007 our events have attracted fantastic people and companies. All Guests Receive Our Fantastic Publications! A FANTASTIC DAY AWAITS YOU! Eilene currently manages all operations of our companies and has over 10 years of business and office management experience. Eilene will also be responsible for managing member services. In addition, Eilene is a successful Real Estate Investor and is Project Manager for our property flipping business model. Will Holly is an ex-banker who has mastered the real estate industry. Prior to leaving the banking industry, he ascended to become one of the top bankers at Commerce Bank, and is also the former owner of Apex Mortgage. By the age of just 24 years old, Will started a real estate holding company and turned a six-figure profit after just three months in the business. 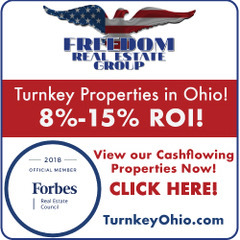 He is one of the most creative deal makers in the tri-state area and currently the owner of the Holly Nance Group, a real estate private equity firm. Jasmine has been a licensed real estate agent in California since 2004 and continues to do traditional sales and short sales for a small group of clients. With a reputation for the judicious use of resources and result oriented management style her experience with short sales has opened many doors. Combining executive leadership skills, rare team-building strengths and a strong foothold for financial services, Jasmine offers a unique blend of experience. She received her B.A in Economics from California State University at Long Beach, and enthusiastically accepted her first job as an equity trader with Joseph Stevens, in New York, NY. She emotionally ended her 7-year long career on Wall Street as financial advisor with Morgan Stanley Dean Witter after losing colleagues to the world trade center attacks. An advocate for responsible investing she spends her time educating her audience on conservative real estate cash flow strategies and the abundance of opportunities that lay out side of their backyards. She offers free education for novice note investors at her Note Lunch & Learn hosted every Thursday from12 noon to 1pm at her Orange County office. Jasmine serves on the board of 2 non profits, Hope Ranch and the National Association of Black Professional Golfers; and proudly sponsors The All Star Golf Tour, Team Joyce and Bec Rawlings UFC fighter. Jasmine enjoys traveling in her spare time traveling and exposing her young ones to the many different cultures our county has on display. She has two cats, 2 dogs, 2 turtles, 16 horses 9 chickens and two children. Most residential real estate investors dream of eventually getting into commercial real estate, owning multi-unit apartments, office buildings and retail properties. The problem is that very few know where to start. Commercial real estate is not difficult, but you need to know the basics to get started. This presentation will delve into the legal and financial considerations for those looking to make the switch. Whether you’re looking to get into commercial real estate now, or just want to make it a part of your eventual goals, this presentation will give you the roadmap. You will find Mr Blake’s presentation not also enlightening, but also highly entertaining. Linda Pliagas, CEO of REALTY411 – Owner of the Longest-Running Media Company Publishing Real Estate Resources for Investors. 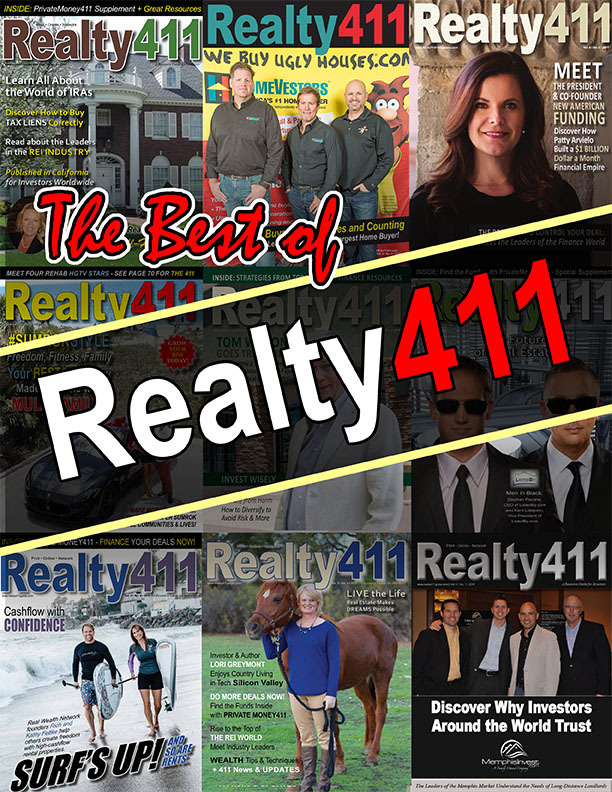 Realty411 was founded in 2007 by Linda Pliagas, who is the Publisher/CEO. Linda has personally invested in rental properties in five states — all by the age of 38. Linda has purchased single family homes, multifamily units, vacation rentals, probates, REOs and short sales. Linda Pliagas has worked simultaneously in media and real estate. She began her media career at age 18 as a reporter for her high-school newspaper. In addition to publishing two national magazines, her first publication — at age 25 — was distributed in bookstores across the nation. Linda also owned a popular local lifestyle newspaper in Marina del Rey, a coastal community in Los Angeles. She has also freelanced and worked as an independent media professional for numerous national magazines, local newspapers, and global websites. Linda has been an active landlord in California consecutively since her early 20s. In addition to her family’s ventures in real estate and media, they are also owners of HRS Clocks (Horological Restoration Services) the oldest timepiece repair, restoration and sales shop in Santa Barbara County. HRS serves a select clientele of collectors, and their 40-year-old shop has restored some of the most valuable antique timepieces in existence. Armando is the ORIGINAL real estate reality star, and is consistently ranked as one of the most successful Hispanics in business. He is visiting us San Antonio, Texas! Don’t miss the very rare opportunity to learn directly from the founder of a company who has invested over one billion dollars. Armando has been doing this business longer than most people in the industry. Thi is his passion and it shows. REAL ESTATE AGENTS/BROKERS Get Your Professional Headshots Here at HALF the Cost! Need a New Look? Need to Upgrade Your Business? 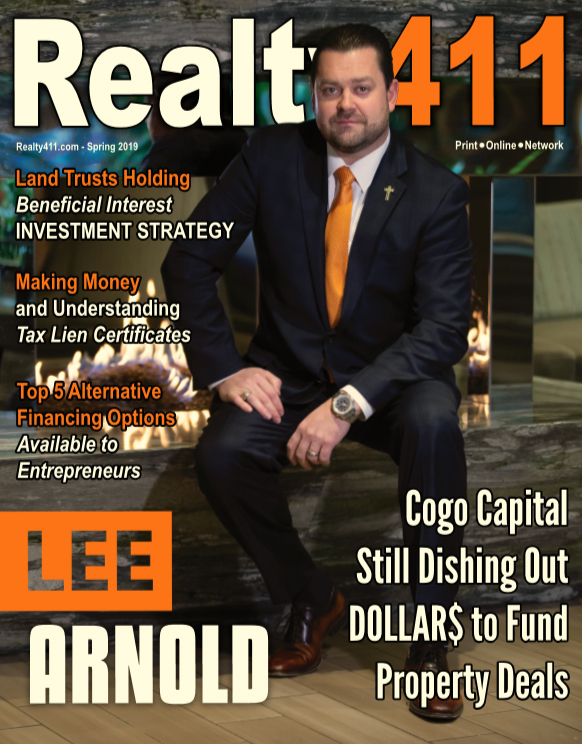 Realty411 has the TOOLS you need to be Successful Here. GET YOUR NEW HEADSHOTS HERE FOR A DISCOUNTED RATE OF ONLY $50 AS A SPECIAL OF THIS EXPO. We want to help you in your career and we are making it very easy for you to get a NEW HEADSHOT for your business! Normally, one sitting with BBA Photography Corporation is $150 on location. PLEASE CHECK BACK FOR ADDITIONAL INFORMATION AND SPEAKERS, MORE TOPICS WILL BE ADDED SHORTLY!